By focusing accessible education opportunities in the 61605 region, Moonlight helps to re-emphasize the importance of education and literacy. With a GED, residents who are unemployed or underemployed currently will be able to access higher paying jobs, increasing their economic stability and by association, that of the targeted neighborhood. 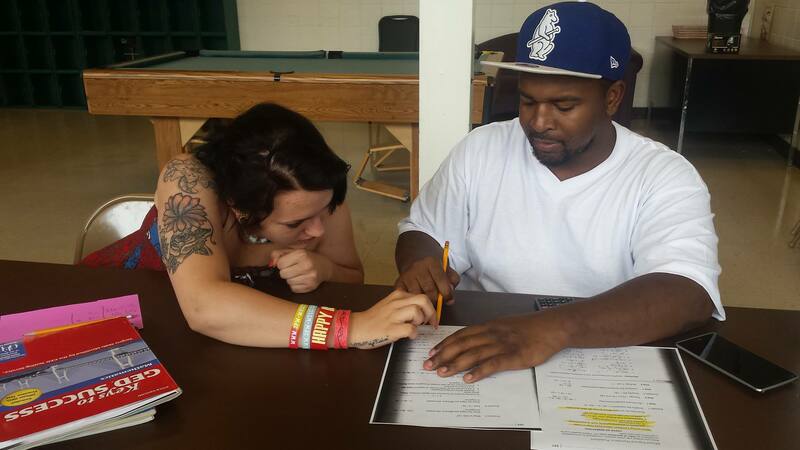 Today, Moonlight focuses on providing easy access to GED education for those seeking to earn their high school diploma. In direct contrast to other programs that only take new students at the beginning of each semester and that are located outside of local communities, Moonlight focuses on providing accessible, open education opportunities, reaching those in need of support in the communities where they live and work. At this time, Moonlight provides GED and adult literacy education to adults ages 17 and over at Proctor Recreation Center and Logan Recreation Center. Open enrollment is one of the keys to our success. You can drop in to a class at any of the times listed below without needing to register or pay a fee. In fact, there is no cost at all to attend these classes and all supplies are provided. Moonlight Coalition is always looking for volunteers. We are also accepting donations. Please make donations payable to Moonlight Coalition. Mail checks to 1125 W. Lake Avenue, Peoria, IL 61614.